How to allow users to edit their submissions on a later date? Many of our customers are not computer savvy. They are poor farmers. Some people tried to enter, but before the form was filled completely, it got submitted. Then they are not able to re-submit it or editing the previous entry. Kindly provide a facility for editing own entries. Some entries were deleted by me, as the first version was trial version. Now they are not able to enter again. Thus their names are missing.Kindly provide a way for resetting the entries. 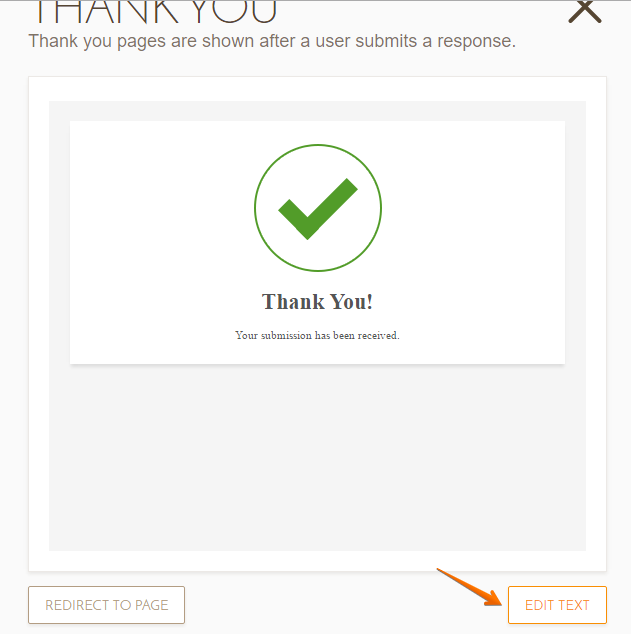 There are two ways to allow them to edit their submissions, when you submit a form an edit link is created, this link is used to edit their submissions, the first method is by sending them an email with the edit link, for details on this method, please check this guide: http://www.jotform.com/help/40-How-to-Let-Users-Update-Their-Form-Submissions-at-a-Later-Date. The second method will not need to send them anything, this is in case that they do not have an email address, you can indicate them to save the link on the thank you page, to do this you only need to open the thank you wizard. Once the window is shown click on edit text. 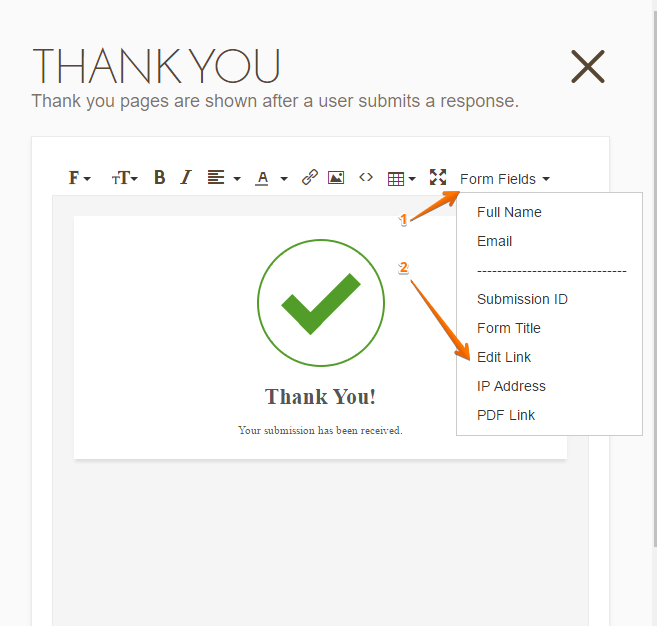 Now you only need to click on Form Fields and include the Edit Link on the thank you page. 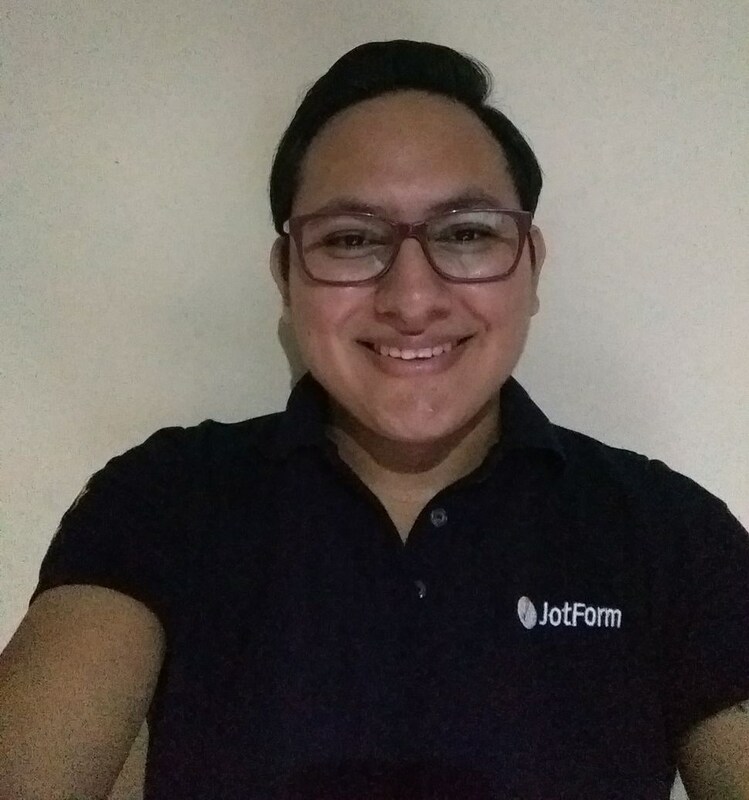 If you want to avoid your users to submit incomplete forms, then I would suggest you to add a captcha at the end of your form, this guide will help you to do it: http://www.jotform.com/help/205-How-to-Add-a-Captcha.